Everything MC Events does is about making your event special, one of a kind, and most of all, a reflection of you. Meg believes that a life well-lived includes the right cocktail, an extra dance or two, and never wanting the party to end. Flowers, lighting, food, wine, music, and most of all the right people: those are the ingredients of a great party, and that’s what Meg cares about. MC Events has created events of all kinds, though it’s probably best known for working with brides to make their weddings truly unique. 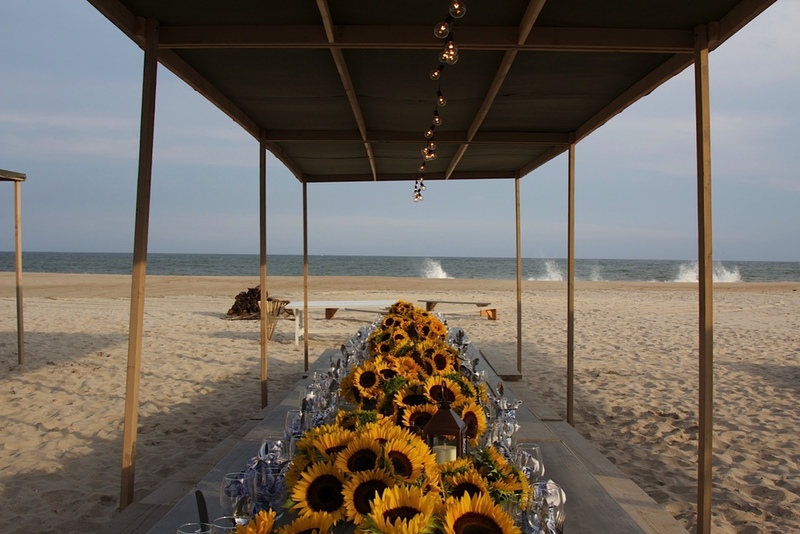 Meg's weddings have happened throughout the United States and the Caribbean - from a ranch in Colorado to a beach in Easthampton to a club on the Upper East Side - and in each case the character and personality of the happy couple shines through. The secret is Meg’s hard work, fun personality – and the little touches that let each guest know this wedding is truly something special and memorable. MC Events has been lucky enough to work with some of the very finest vendors in the business, from floral designers to caterers to photographers, and Meg takes special pride in matching her clients with the vendors best suited to help the happy couple realize their vision. Meg's work has appeared in Town and Country Weddings, Martha Stewart Weddings and Destination Weddings. 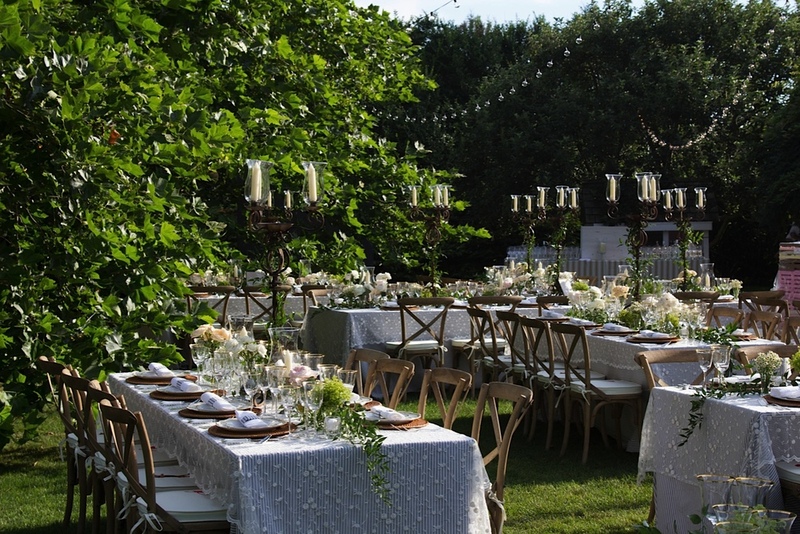 Your wedding should be a reflection of your taste, your ideas and your vision. Meg and her team are here to help make what might seem like a daunting process what it should be: exciting, special and most of all fun. MC Events also helps develop, plan and coordinate a wide variety of other special events, such as birthday parties and anniversaries. Meg has helped plan fiftieth wedding anniversaries, one-of-a-kind holiday parties, and more. The signature of every Meg Critchell event is that the unique character of the host and hostess shine through, with that little “something extra” that makes a party really memorable…Whether it’s a hip Soho DJ at a suburban holiday party or a specialty high-end video production company producing a film for a client. MC Events also designs floral installations and centerpieces, with a particular focus on holiday decorating and entertaining. For the holidays, Meg brings a traditional Southern-style mantle into the twenty-first century, using both the hostess’s own planters and accoutrements along with purchased materials....and if you are lucky, she will bring some of her favorite clippings from her family tree farm. In consultation with the client, Meg develops a theme and a feeling just right for the room and the season. Whether a dinner party for 2 or more, she will help orchestrate the details to make it your most memorable evening yet!